This has to be one of the best dials I’ve ever seen on a Datejust! 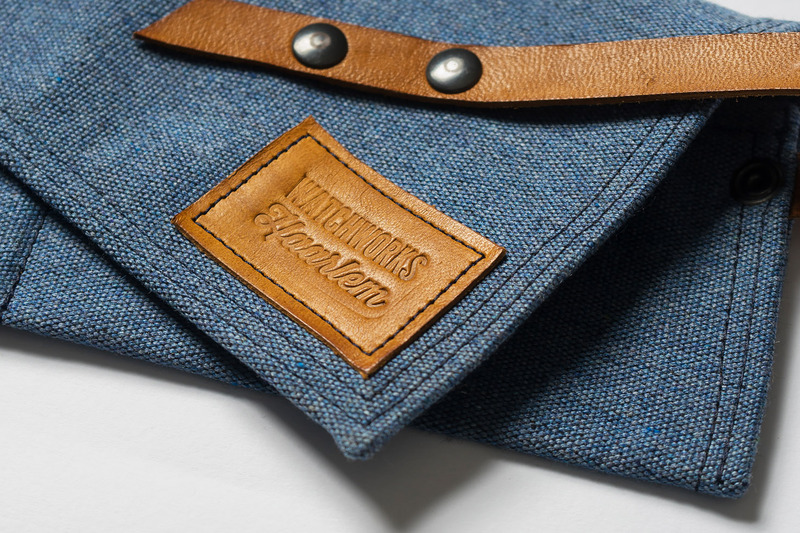 The color is amazing and is best described as something between taupe and a strong cup of coffee with some milk. 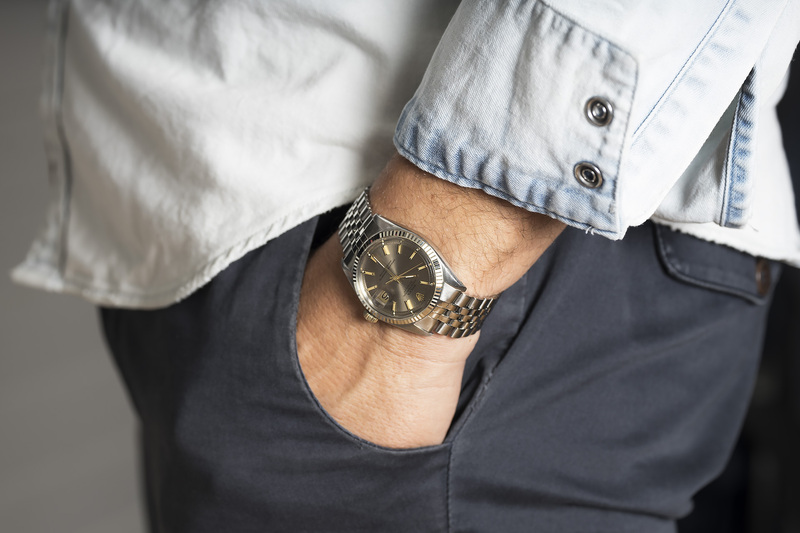 The 18c yellow gold hour-markers radiate a warm glow throughout the dial making the color even more attractive and something you just keep gazing at. 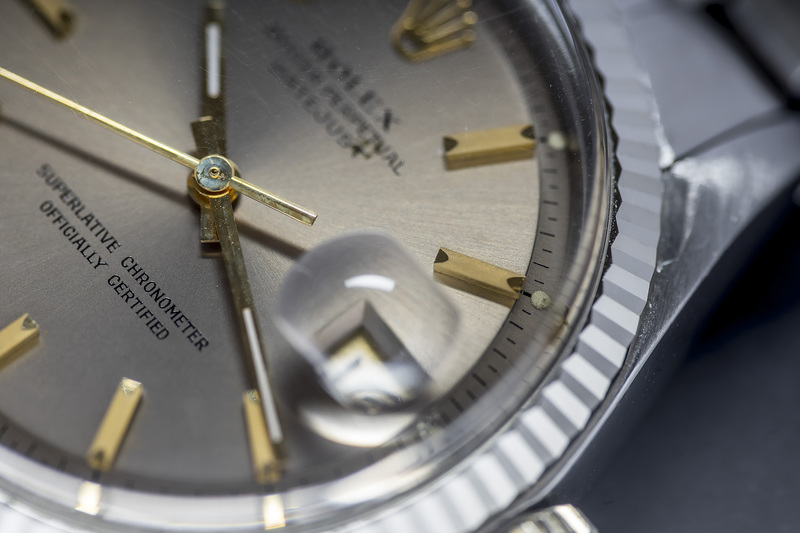 Indoors the color on this 1601 Datejust is different than outside in daylight or exposed to the sun. 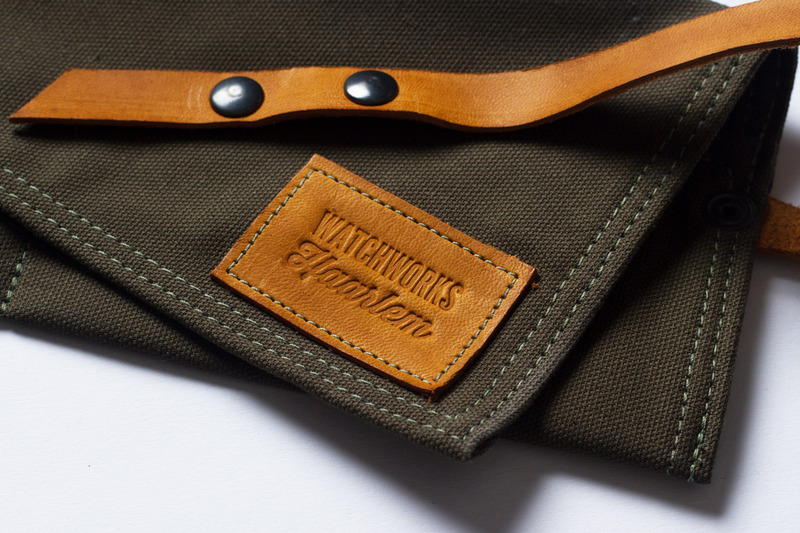 Its like having two watches in one, which is often the case with these type of rare colors on vintage watches. Its actually one of the best dials period! 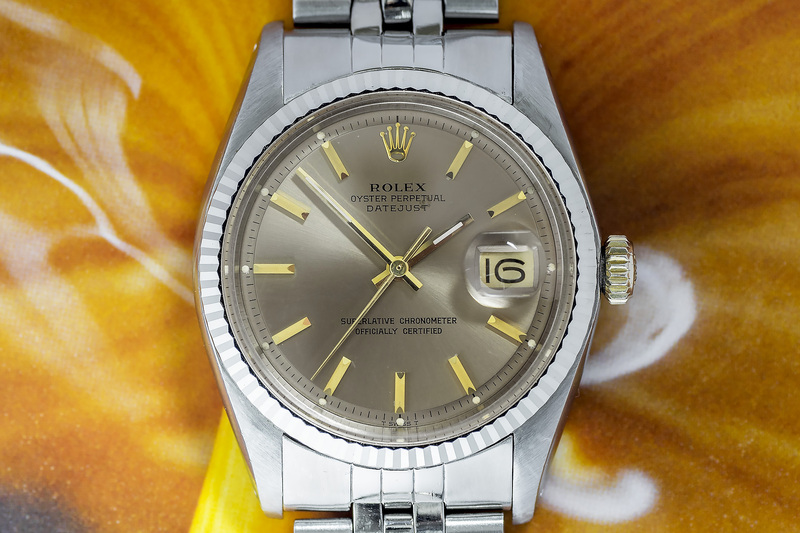 The case on this 1970 Datejust is still strong with a very sharp 18c white gold bezel. 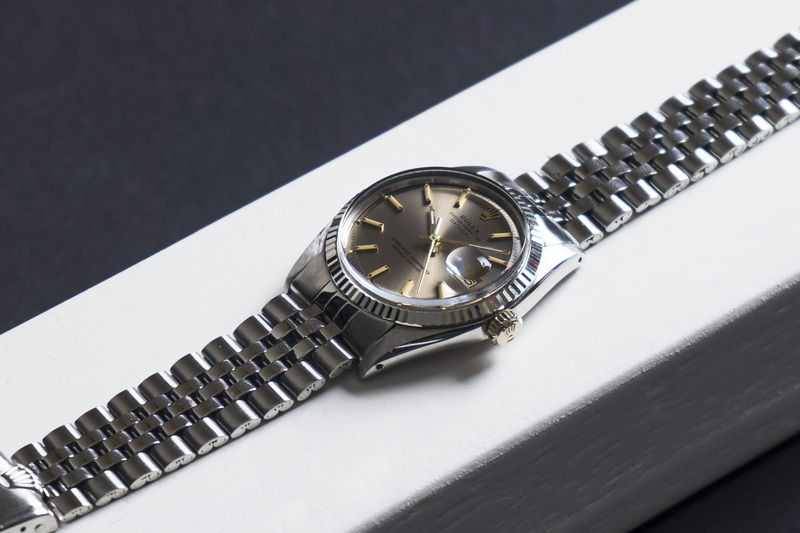 The original 6251 folded Jubilee bracelet is in a fair condition but has been worked on before, due to this not all links are straight, but once on the wrist this is not something to be concerned about. The bracelet is strong and will last a few decades more. This is a type of Datejust you don’t see everyday, something that comes by every 5 years or so.. One the best and most beautiful dials around! 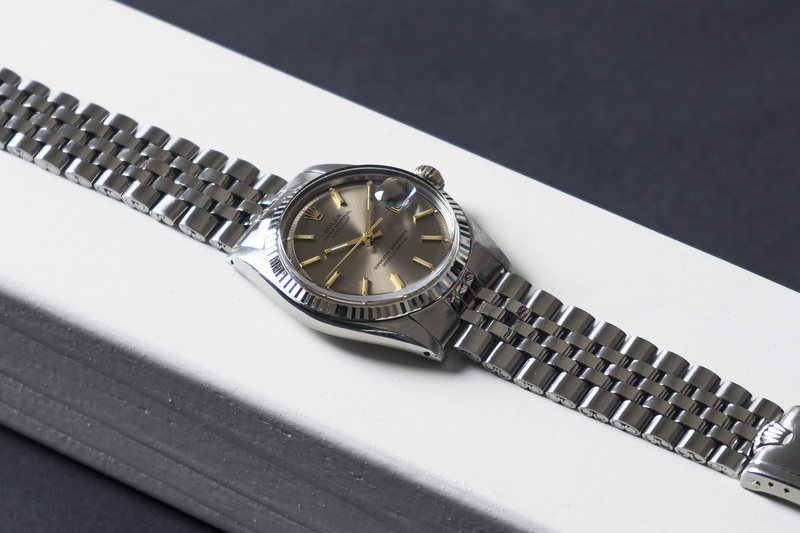 This stellar watch is accompanied by its original Rolex booklet with double punched warranty page in the back (punched reference and serial ). 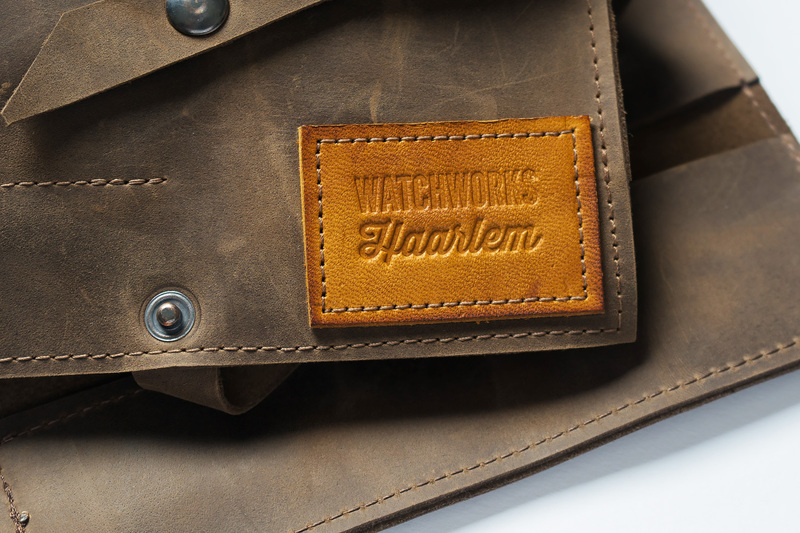 The entire 1570 movement has been serviced and waterproof tested. 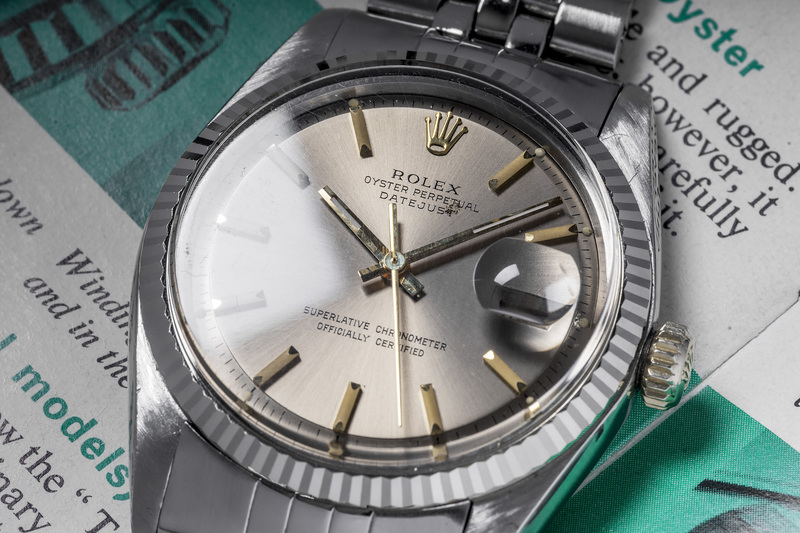 This rare Datejust will be sold with a 12 month warranty.